I’ve blogged before about the best way to manage your Spotify music collection, but I’ve fine-tuned things a bit since then (and Spotify have simplified playlist drag-and-drop recently) so here’s a refresher. UPDATE 14/10/2010 – Have a look at Delicious! One option is to just use the Spotify client itself. This is fine when you only have a small number of playlists or albums you want to track, but get above 20 or 30 and this becomes impossible to manage. You can’t sort them, you can’t group them, the only basic hack is to create empty playlist dividers as a visual reference. Another option is to use one of the many playlist sharing sites that are out there. Unfortunately these are all aimed at sharing with others. Most will let you bookmark a list of your own playlists, but the effort to add and manage lots of playlists is not worth it. There is however one site that’s designed for personal playlists: Spotify Collections. This site also makes your playlists available to all, but it’s main emphasis is on creating a personal collection. I blogged about it here and recommend you give it a go (also glad to say that the custom playlist option is now working perfectly). My current preferred way to manage playlists though is to use my web browser’s bookmark manager coupled with a few plugins. This way I have a large, searchable, sortable list of all my albums that’s synchronized, backed-up, and available to me wherever I have Spotify (home, work, laptop, friend’s house etc.). Install the above three things. 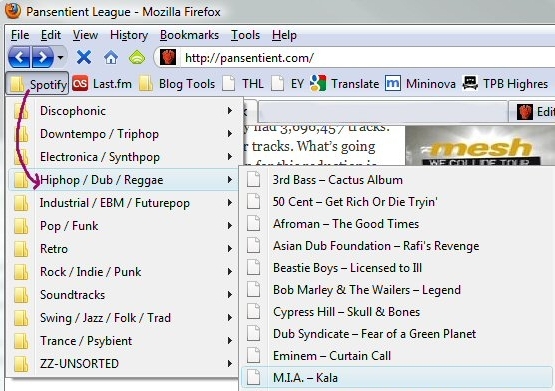 In the Firefox bookmark manager, create a New Folder for your music. Ideally put this in your Bookmarks Toolbar to make it even easier to access. 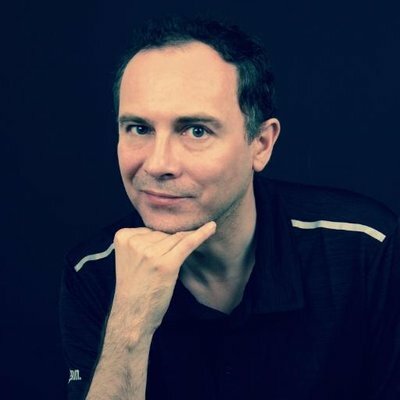 Drag to a Windows folder. This creates an Internet Shortcut which includes the artist and album name. Drag the shortcut to the Firefox Bookmark Manager (Bookmarks > Organize Bookmarks). You can then add some tags if you like. I add a year tag to each album (just read the year from Spotify). I find this useful so that I can, say, search for all Metal albums released in 2008. I blogged about this step in detail last month. 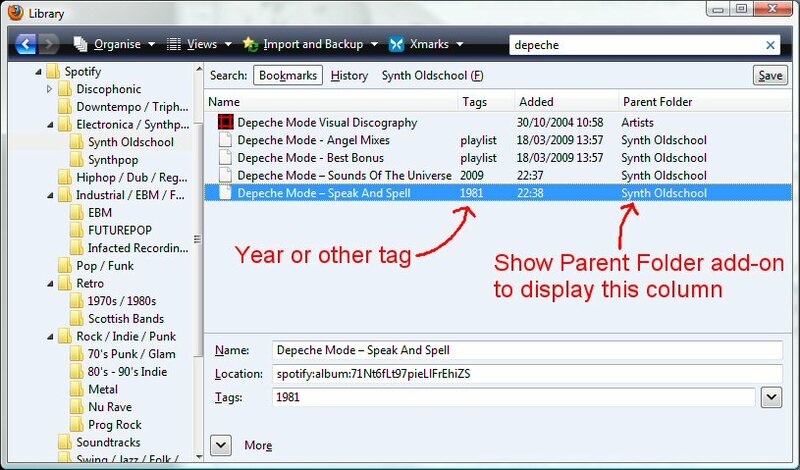 The Show Parent Folder Add-on makes the search results easier to read, as you can view the Parent Folder (or in my case, the genre) that the album belongs to. The Xmarks Add-on handles the backup, syncing, and availability of my playlists (as well as all my other website bookmarks). The latest Google Chrome includes a feature like this built-in so you could always try it in there instead of Firefox. One other add-on you might want to check out is Bookmark Previews. This adds image previews and cover flow to bookmarks. 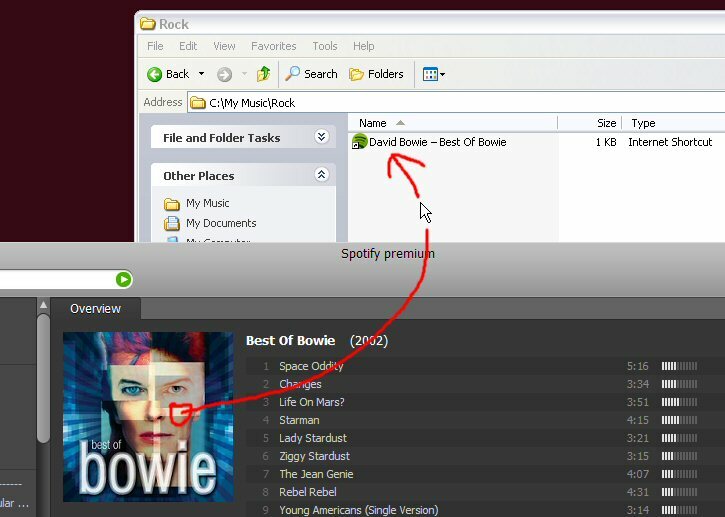 This is so very nearly the killer add-on for Spotify playlist management. 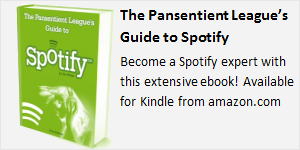 Unfortunately it won’t get the album art from Spotify and there’s no way to add your own album art file to a bookmark: it insists on automatically getting a snapshot from the bookmarked site itself. I asked the developer about this but he said he can’t take screenshots of an application easily from Firefox. Do you have any alternative ways to manage all your Spotify playlists? If so, please let us know in the comments!